Awesome dark and disturbing tale! Definitely a great Halloween season read! 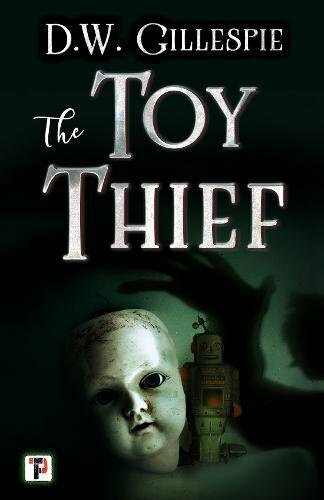 I believe The Toy Thief goes one step further by burrowing deep into our own fears and exploiting them to create a truly horrifying novel on the terror spectrum!